Product integrity is a particularly important issue as pharmaceuticals and specialty chemicals become more complex, delicate and sensitive to environmental conditions. Theft and tampering are unfortunately quite common in these industries. 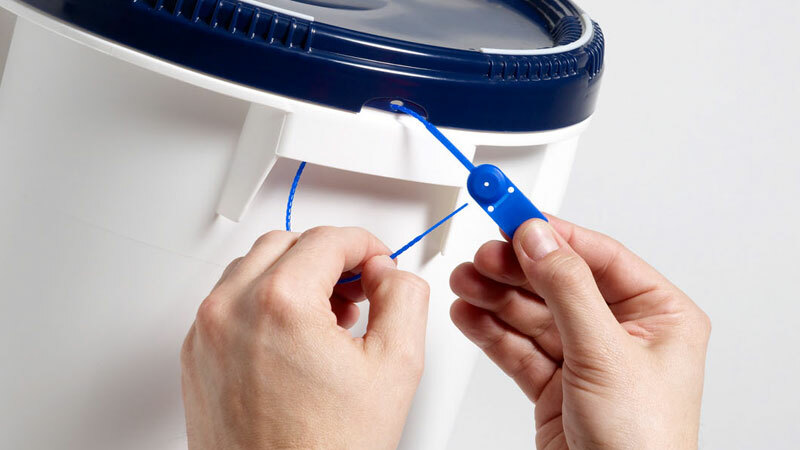 Much damage can be avoided by using high quality packaging that allows the use of tamper evident seals. 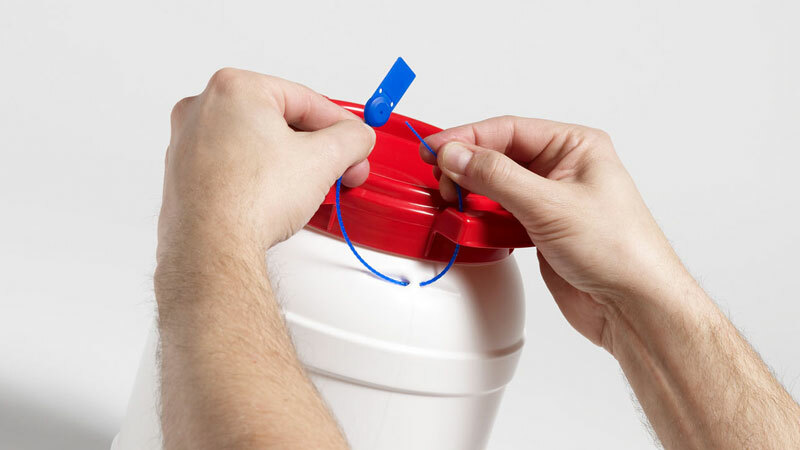 CurTec’s plastic drums, pails, jars, and attached lid containers can be made tamper evident quickly and easily. 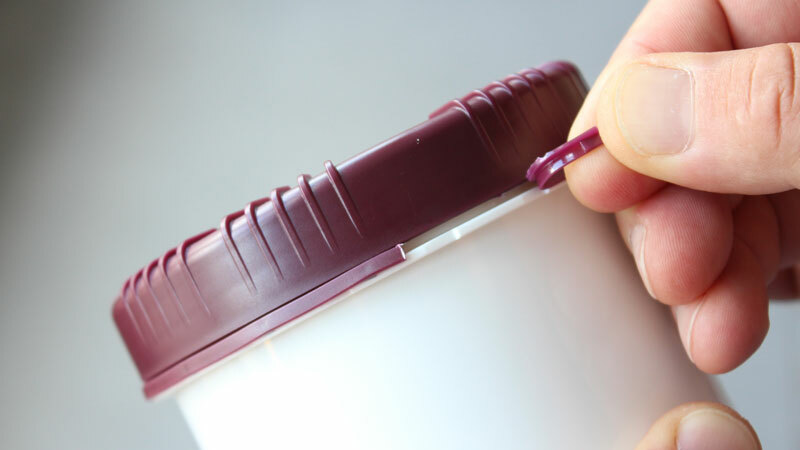 Securing a lid by applying a shrink wrap or safe seal label is an option, but it is much easier to use a pull tight seal, sealing strip, or pin. 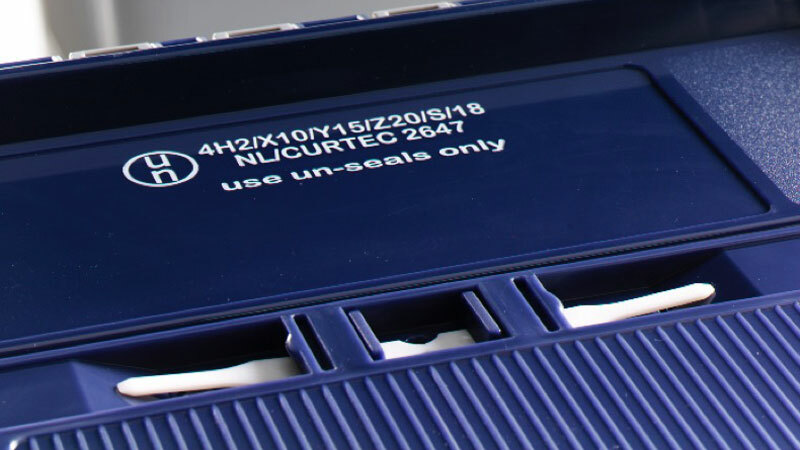 CurTec packs are designed to receive standard industry seals or, alternatively, a custom designed tamper evident seal which can be serialized, color matched and branded with logos. 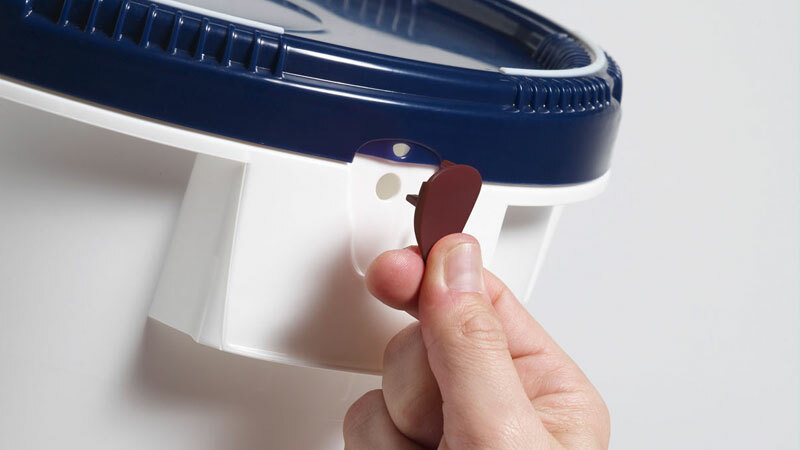 No matter which tamper evident solution you choose, protecting the integrity of your valuable goods reduces the cost caused by spills, product loss and lack of traceability, boosts brand image, and increases your customer’s satisfaction. Read more about the importance of maintaining product integrity in the article “Security and tamper-evidence protection systems” by Dr. Huw Kidwell.